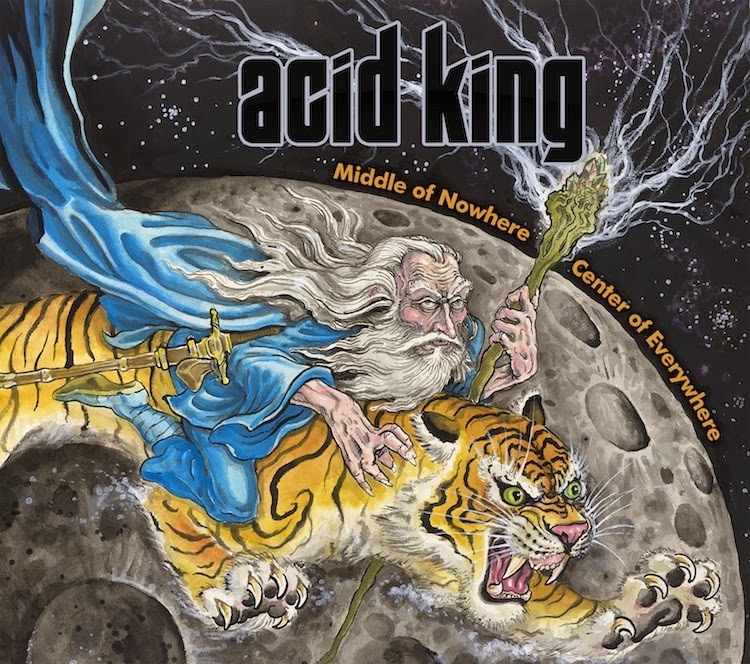 Middle Of Nowhere, Center Of Everywhere marks Acid King's return to action after a whole 10 years. The band will release the album on digital format independently and on physical formats via Svart Records on April 20th. 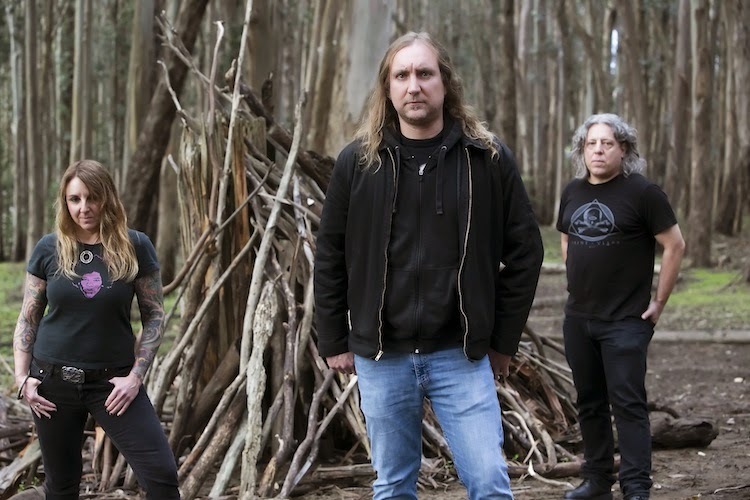 The album will be their fourth full length in twenty plus years and it's been long awaited by fans, who probably won't be disappointed as Acid King's signature heavy, doom and space-driven stoner rock sound is present and it sounds massive! A new track off the album, Silent Pictures has just surfaced, while Red River has been around for a while. The cover art was designed by artist and tattoo designer Tim Lehi, who has also done covers in the past for High On Fire, Witch and Earthless. The album was recorded at Sharkbite Studios and Tiny Telephone Studios in San Francisco and produced by Acid King and legendary producer Billy Anderson.